pfQuest is the successor of ShaguQuest and has been entirely written from scratch. 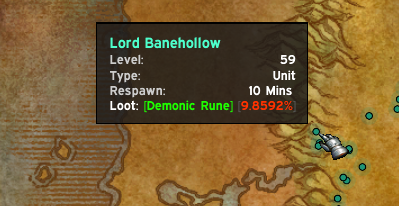 In comparison to ShaguQuest, this addon does not depend on any specific map- or questlog addon. It’s designed to support the default interface aswell as every other addon. 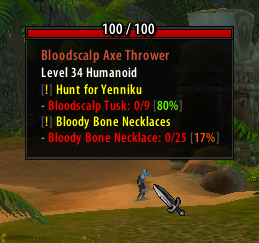 In case you experience any addon conflicts, please add an issue to the bugtracker. Every build includes a specifically crafted database to match the gameclient. The noLoc package is for people with localized clients (e.g deDE) playing on servers that don’t provide localizations (e.g Kronos). If you choose to use the master-zip instead, it will contain more than 100MB of language-specific-data and therefore dramatically increase your loading screen times. You can view the [Latest Changes] to see what has changed recently. The addon features 4 different modes that define how the new or updated questobjectives should be handled. Those modes can be selected on the dropdown menu in the top-right area the map. Every quest will be automatically shown and updated on the map. 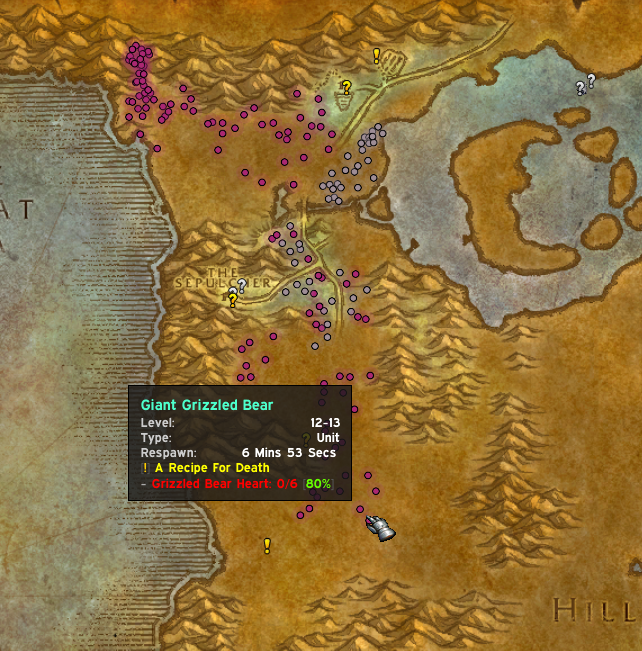 Only tracked quests (Shift-Click) will be automatically shown and updated on the map. 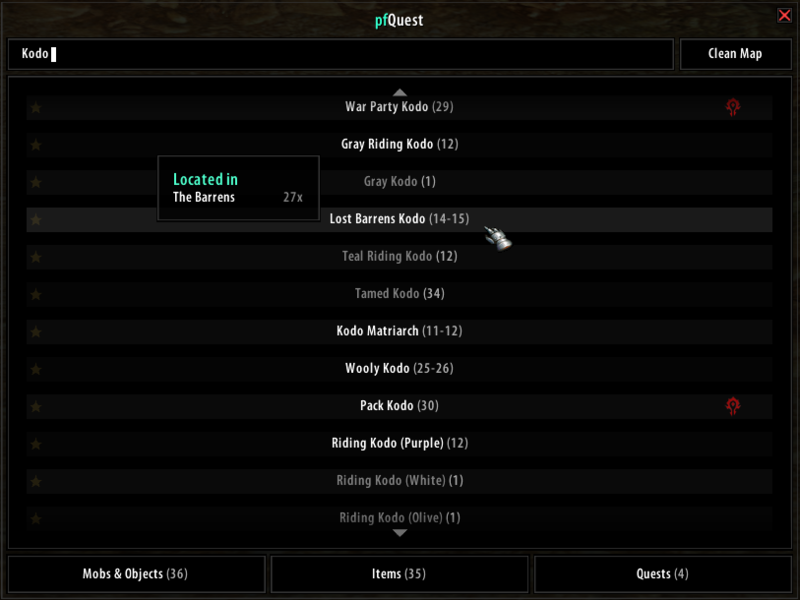 Only quests that have been manually displayed (“Show”-Button in the Questlog) will resident on the map. Nothing will be shown on the map, except for nodes that have been manually added via the DB-Browser. The database GUI allows you to bookmark and browse through all entries within the pfQuest database. It can be opened by a click on the pfQuest minimap icon or via /db show. The browser will show a maximum of 100 entries at once for each tab. Use your scrollwheel or press the up/down arrows to go up and down the list. 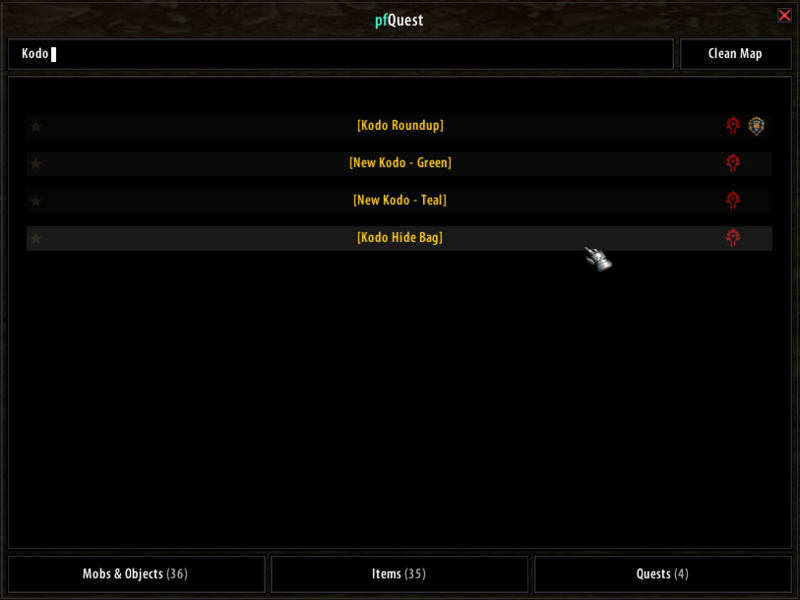 On servers that support questlinks, a shift-click on a selected quest will add a questlink into chat. Those links are similar to the known questlinks from TBC+ and are compatible to ones produced by ShaguQuest, Questie and QuestLink. Please be aware that some servers (e.g Kronos) are blocking questlinks and you’ll have to disable this feature in the pfQuest settings, in order to print the quest name into the chat instead of adding a questlink. Questlinks sent from pfQuest to pfQuest are locale independent and rely on the Quest ID. 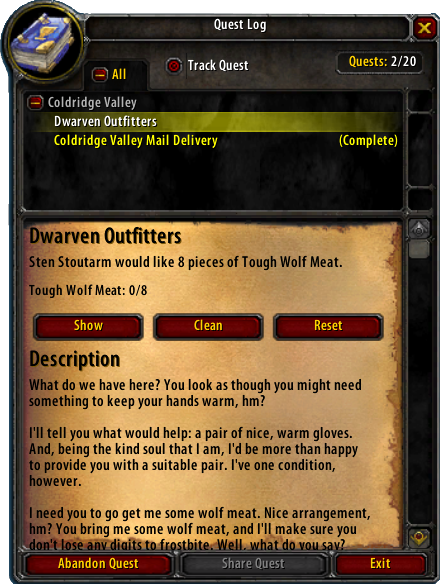 The tooltip will display quest information such as your current state on the quest (new, in progress, already done) as well as the quest objective text and the full quest description. In addition to that, the suggested level and the minimum level are shown. 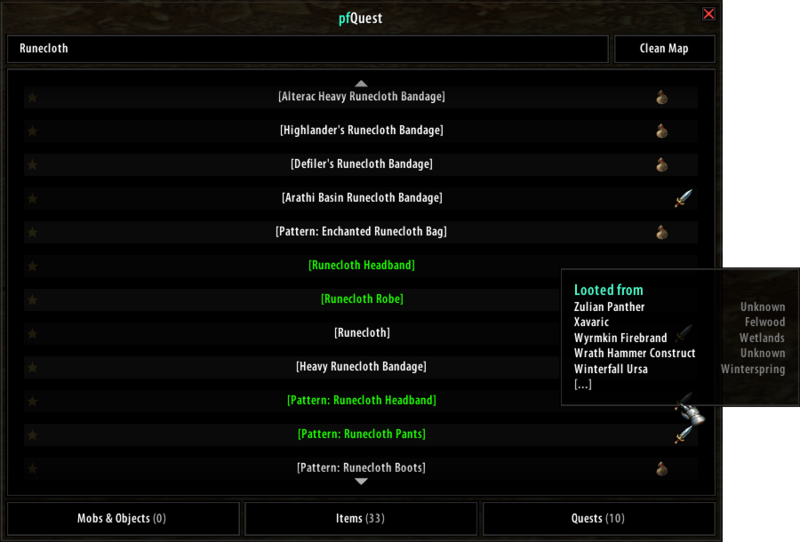 The questlog will show 4 additional buttons on each quest in order to provide easy manual quest tracking. Those buttons can be used to show or hide individual quests on the map. Those buttons won’t affect the entries that you’ve placed by using the database browser. 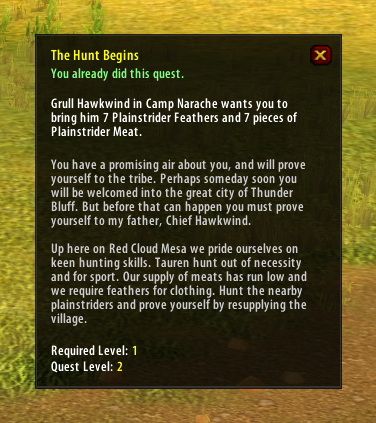 The “Show” button will add the questobjectives of the current quest to the map. 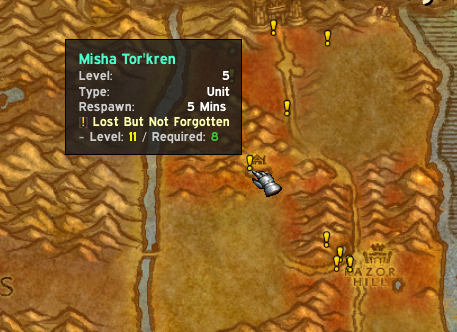 The “Hide” button will remove the current selected quest from the map. The “Clean” button will remove all nodes that have been placed by pfQuest from the map. 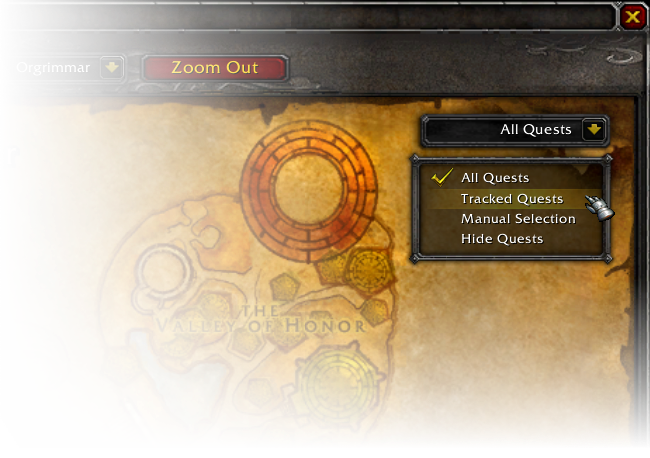 The “Reset” button will restore the default visibility of icons to match the set values on the map dropdown menu (e.g “All Quests” by default). The addon features a CLI interface which allows you to easilly create macros to show your favourite herb or mining-veins. Let’s say you want to display all Iron Deposit deposits, then type in chat or create a macro with the text: /db object Iron Deposit. You can also display all mines on the map by typing: /db meta mines. This can be extended by giving the minimum and maximum required skill as paramter, like: /db meta mines 150 225 to display all ores between skill 150 and 225. The mines parameter can also be replaced by herbs or chests in order to show those instead. If /db doesn’t work for you, there are also some other aliases available like /shagu, pfquest and /pfdb.